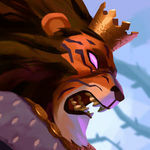 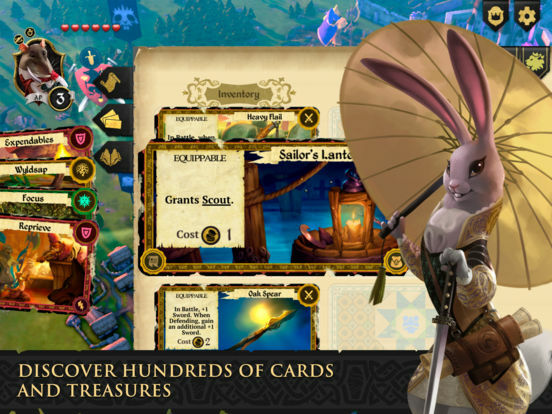 Armello ain't perfect, but it's worth your time to experiment and see if you like it, and then you can spend as much or as little as you want to keep enjoying it. 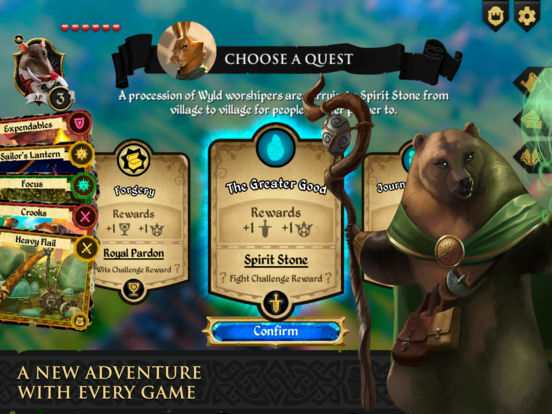 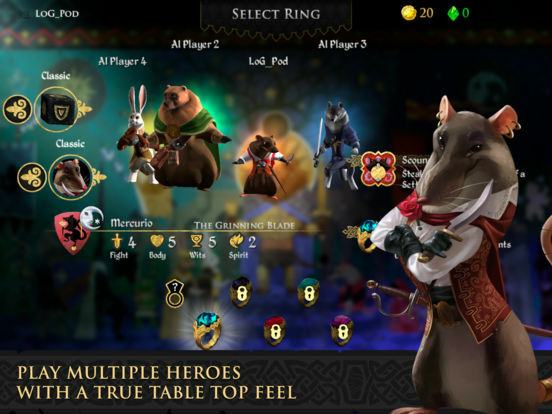 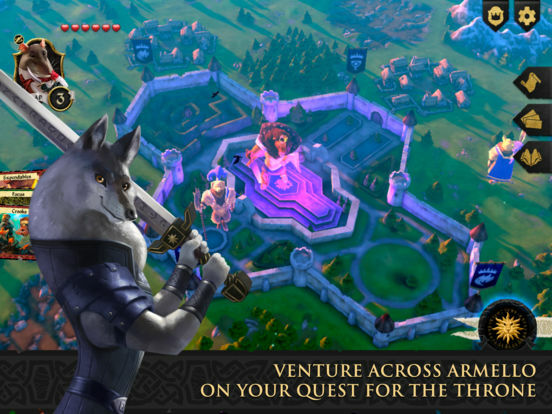 Armello isn't the easiest board game to get to grips with but with a rich lore and deep strategic elements to enjoy, it's worth putting the time in. 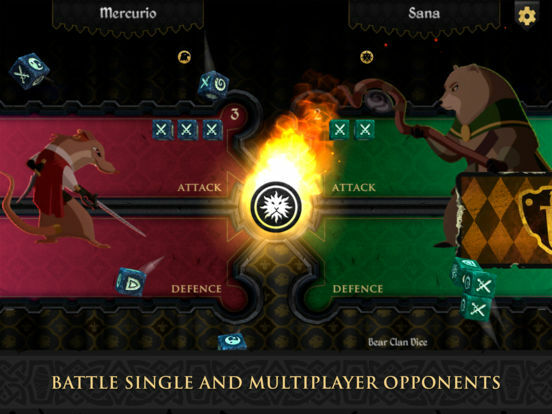 There are a few niggles here and there, but if you love your board games fantastical and polished, you're going to love Armello.